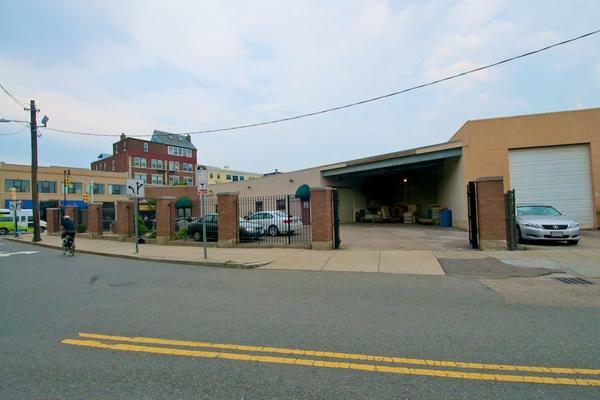 Joel B. Miller of Perishable Management Services represented the "Seller", Giusti Realty Trust and Jonathan Martin of Colliers International, represented the "Buyer", Boston Nightlife Ventures, Inc.
Because of its location, this building could be renovated for almost any type of business that needed to be close to Boston, Cambridge, Somerville and major universities or medical centers and a dense population base. 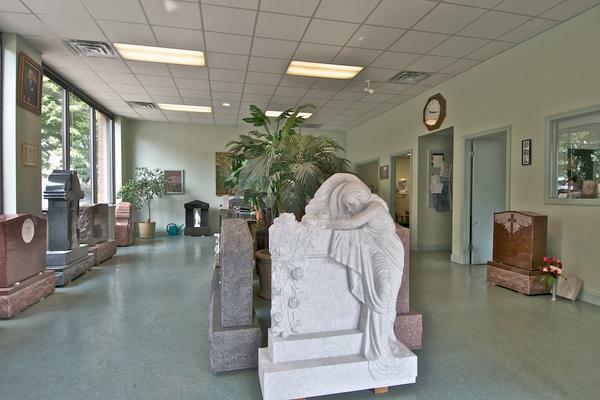 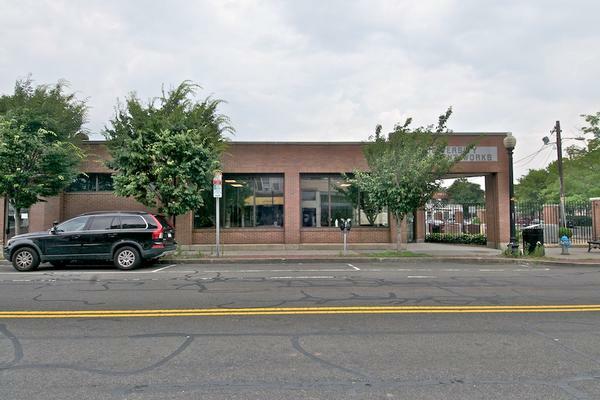 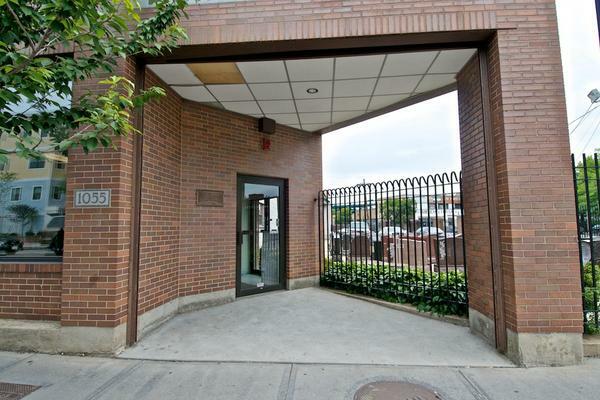 Because of its location, this building could be renovated for almost any type of business that needed to be close to Boston, Cambridge, Somerville and major universities or medical centers. 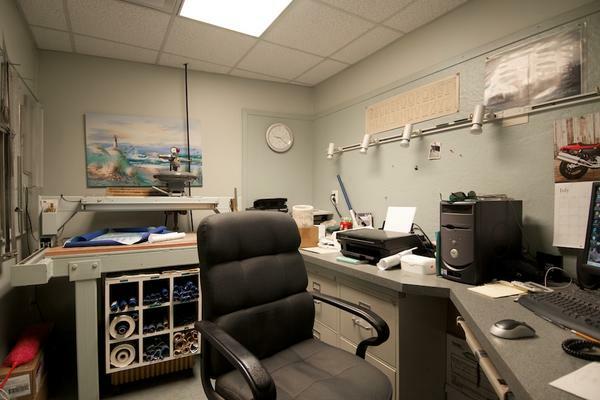 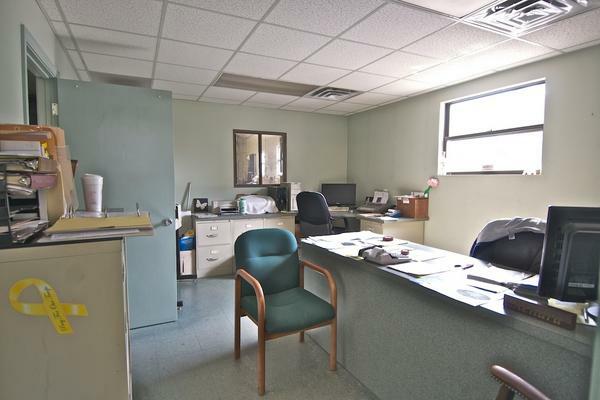 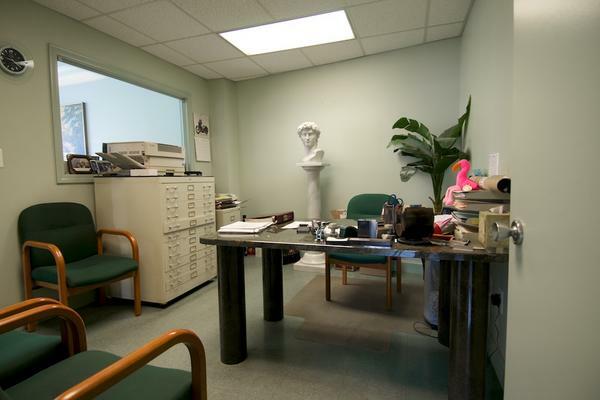 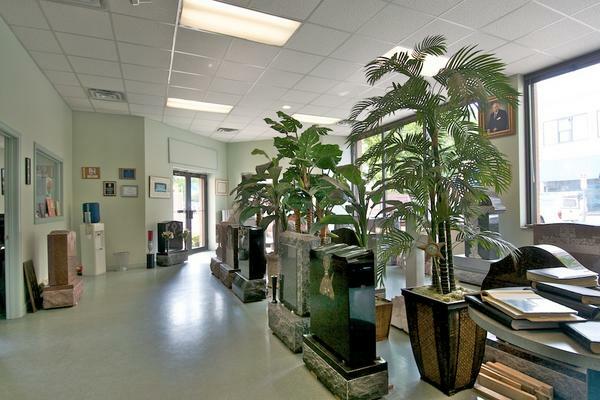 Medical Office, Real Estate Office, Cafe / Sandwich Shop, Insurance, etc. 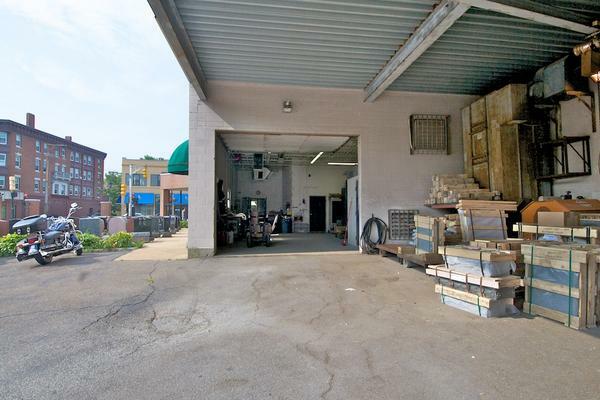 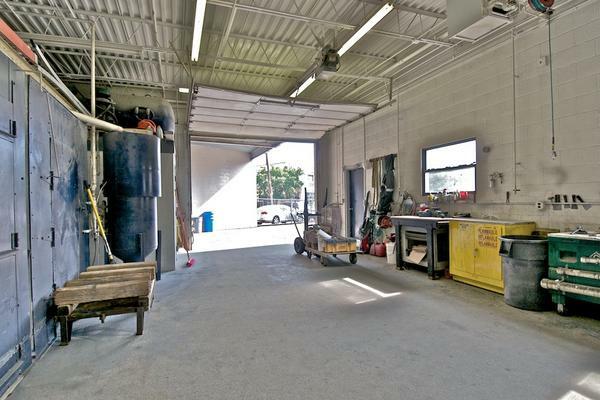 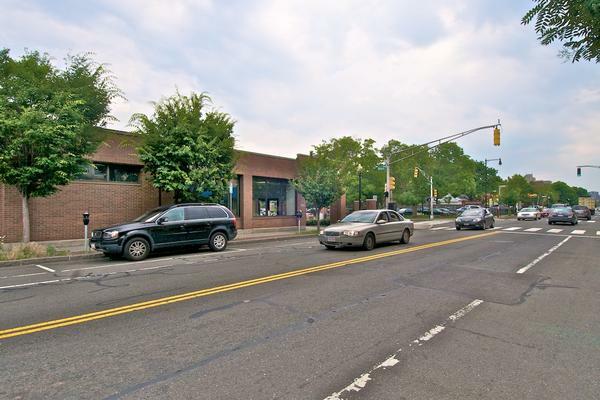 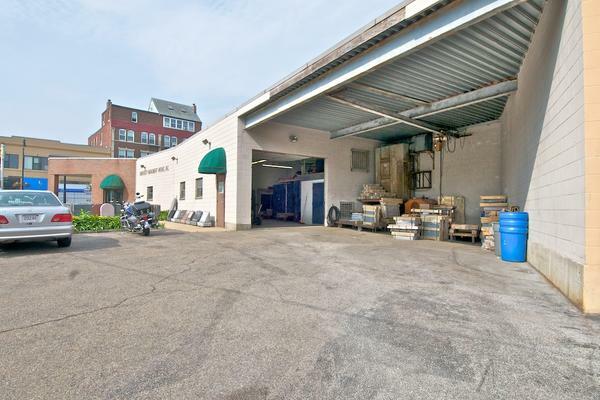 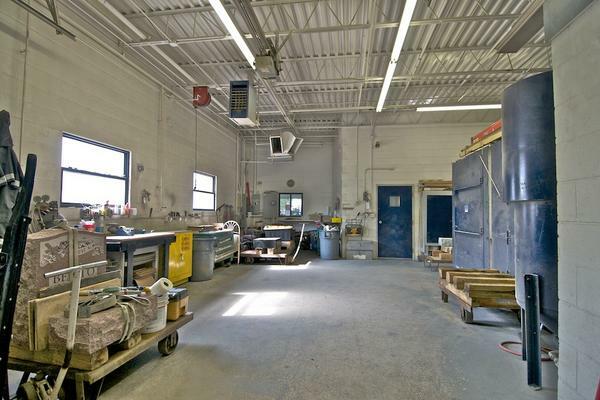 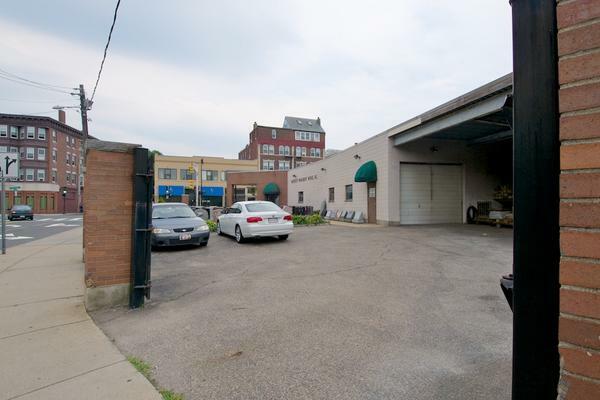 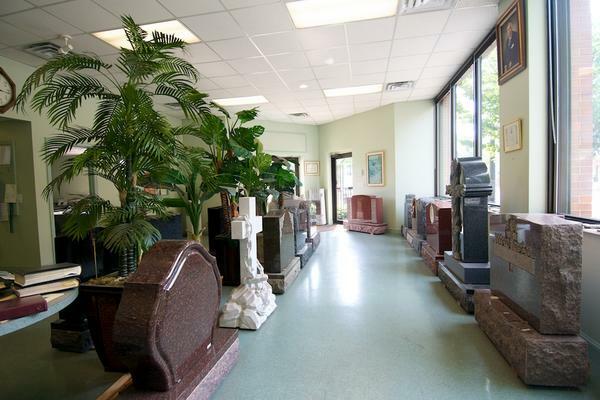 Currently a Retail Business.The property is located in Cambridge on a highly visible and well traveled local road in East Cambridge (Inman Sq.) 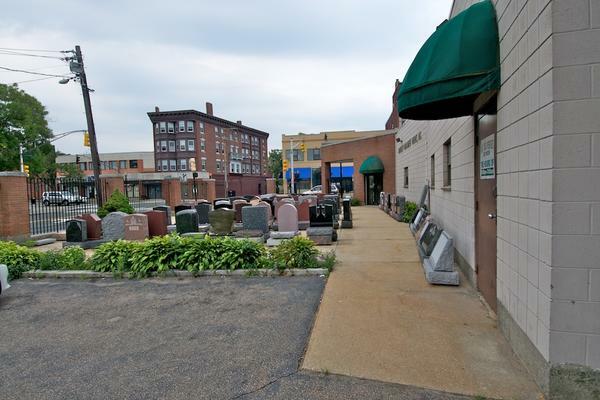 and the eclectic business environment of Cambridge and Somerville. 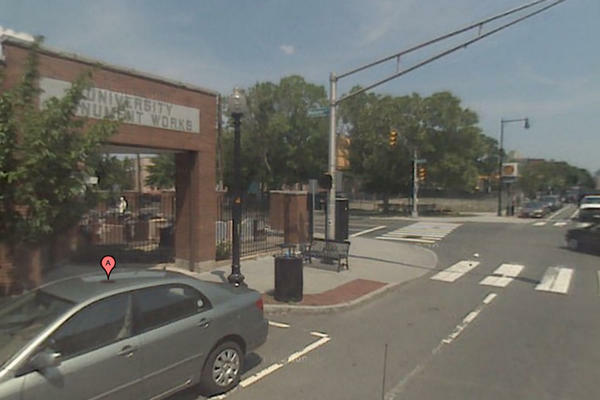 Located on a corner lot at a stop light.